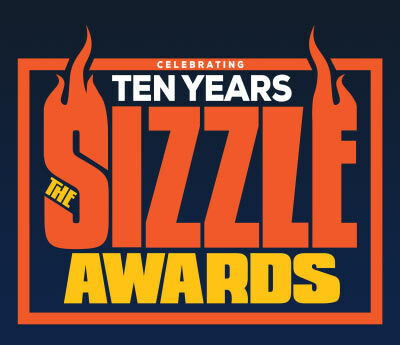 Thank You For Voting Jimmy’s Cleaners the BEST in FranklinIs Sizzle Awards! We appreciate our great customers! 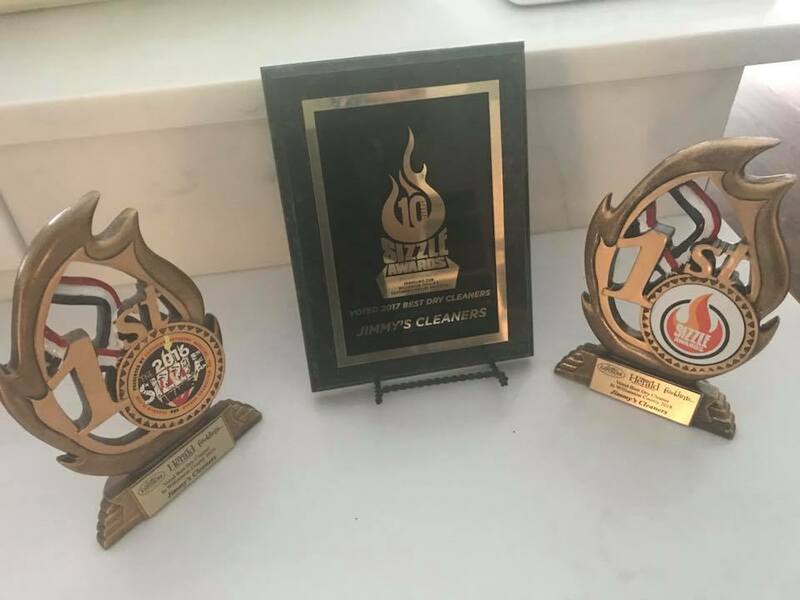 We couldn’t be more pleased that you have chosen us as the best Dry Cleaners in Franklin and the surrounding area by voting for us in the FranklinIs Sizzle Awards. Holding onto this honor for our third straight year is truly a blessing. In the coming days we will announce a special treat for all our customers for helping us retain our #1 spot for the past 3 years!